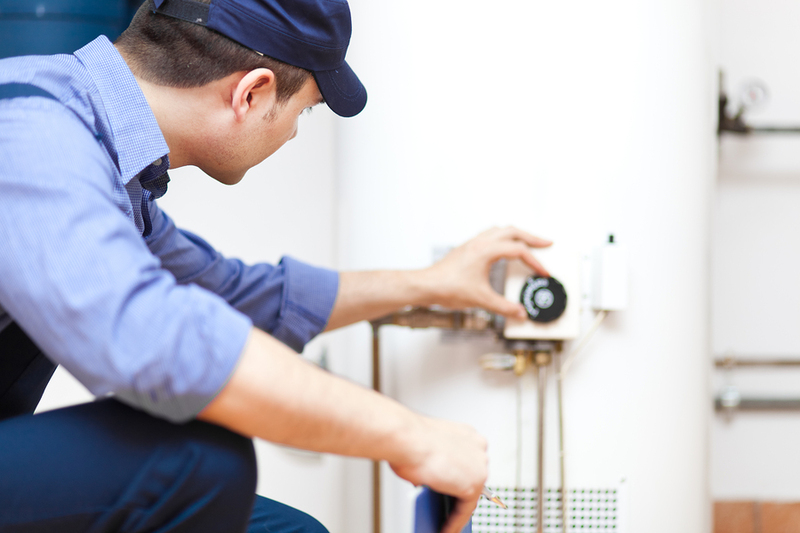 When is a plumbing company the right one for you? When they’ll take your call and dispatch a van late in the evening. Or early in the morning. And no matter what time it is, when the person who arrives at your home shows promptness, skill, and a sincere interest in meeting your needs. That’s when you know you have a plumbing company worth keeping. Here at Alvin Hollis, we employ a staff of deeply experienced, professional plumbers, all of whom are trained, licensed, fully bonded and insured. Our plumbers are proficient at everything from plumbing an entire new home or addition to a home, to simply clearing that stubbornly clogged drain. When you turn to Alvin Hollis for plumbing on the South Shore of MA, you can count on us 24-7 for all of your plumbing and plumbing repair needs. 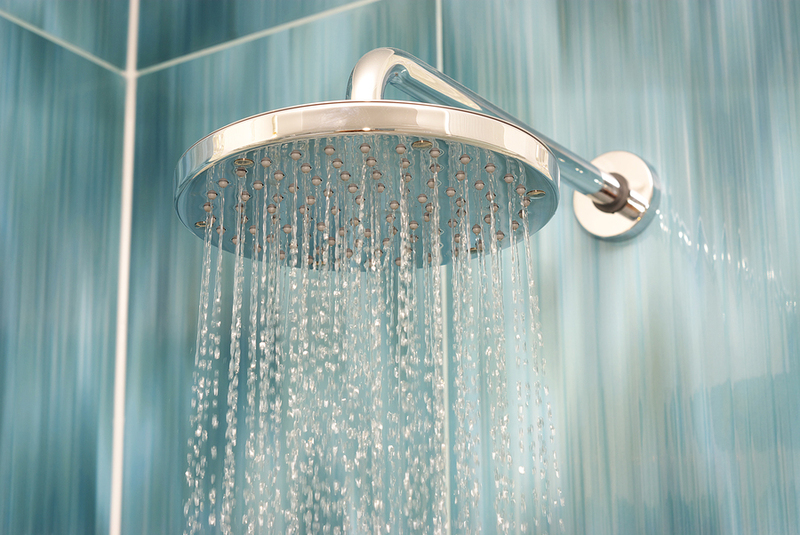 We offer a wide range of tank, tankless, indirect, and solar water heaters. Count on Alvin Hollis for plumbing repair on the South Shore.